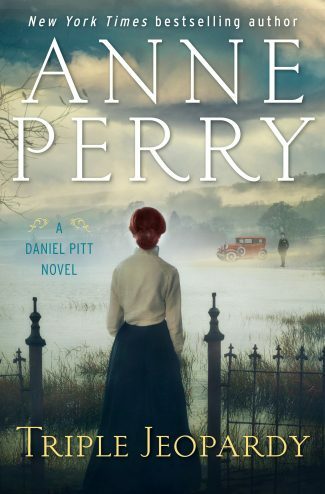 Treacherous Is the Night by Anna Lee Huber is the second book in the Verity Kent series, set in 1919 England in the shadow of The Great War. Picking up a month after the events of This Side of Murder, the first Verity Kent novel, Treacherous Is the Night finds the erstwhile spy unwillingly dragged along to a séance by good friend Daphne. Verity has a very low opinion of the charlatans who claim to speak to the dead, seeing them as little more than con artists preying upon the thousands left shattered and grieving by the Great War. But she attends the gathering for Daphne’s sake—only to find an unexpected breach in the intelligence network she worked for during the war. Could Emilie, a fellow spy and ally, actually be dead? 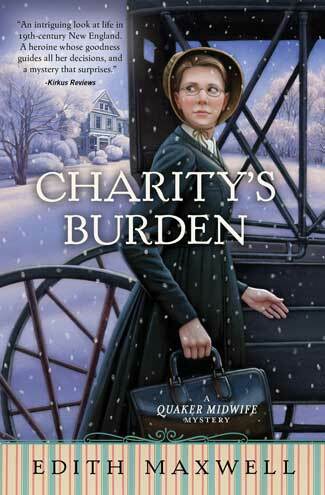 Who wants Verity to uncover the midwife’s secrets now that the war is over? When the medium is murdered, Verity knows she has to get to the bottom of this, even if it means trekking back into war-torn Belgium. Even if it means putting pressure on her already strained marriage. It’s only been a month since Verity’s soldier husband, Sidney, returned. Forced to fake his own death to uncover traitors amongst his men, Sidney has changed in the 16 months they were apart. With Sidney still working through the trauma he incurred on the front, with Verity still trying to find a way to forgive him for his necessary deception, and with both of them hiding plenty of secrets from each other, this investigation may prove a tipping point for their relationship. Complicating matters further, the man Verity connected with in her last investigation, Max Westfield, reappears, as well as someone else from her past. 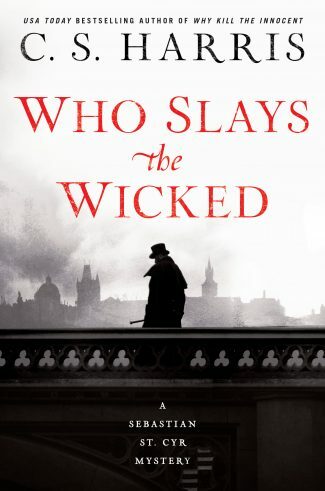 If Verity isn’t careful, her heart and her life may be at risk. Anna Lee Huber’s eye for historical detail and atmosphere is as sharp as ever; from the descriptions of bombed cities to the fashions and dialogue, the notes never ring false. Much is made of the toll of war, sparing none of the gritty details and imbuing the story with plenty of melancholy and anger. For all that they shared in our grief, the older generations couldn’t understand what it was like to have one’s youth ripped apart by war. Not when it had been a hundred years since a conflict of even close to this magnitude had occurred. To watch our friends, brothers, fiancés, and husbands march off to battle, and return shadows of their former selves—broken in body and mind. Or worse, never to return at all. Leaving gaping holes in our lives where our loved ones should have been. Instead of spending our time at dinner parties, picnics, and afternoon teas, we young women were sent off to work in hospitals, and offices, and factories. To bind ghastly wounds, and type morose correspondence, and build guns and bombs. Just when our lives seemed to start, they were snatched from us—all for the sake of a cause we believed in less and less with each passing year, and each roll of casualties, until the reality of what a cruel joke had been played upon us had sunk in. And then when it was finally coming to an end, to have tens of thousands more snatched away from us by the Spanish influenza. Was it any wonder we scrambled to find respite and pleasure wherever we could? That we’d chosen to drown ourselves in gin and dance a frenzied tarantella to blot out the pain of the present? Just for a moment to forget our black, yawning future. As with Huber’s previous Lady Darby series, the focus is as much on the relationships of our heroine as the twisting mystery itself. Verity is an honest and matter-of-fact narrator, whether she’s reminiscing on her work for the Secret Service or dwelling on her dynamic with Sidney. She’s also wonderfully clever and determined, a capable heroine you want to see succeed. Huber makes our protagonists really work for their happiness and answers; there’s no easy solution for either the case or their marriage. She does a masterful job of complicating things, peppering the story with unexpected revelations, untrustworthy characters, and sudden danger. Just when you think the plot will zig, it zags. Regardless of how well-versed you may be in the genre, you’ll be hard-pressed to predict this climax. Numerous revelations are poured into the final chapters, making the ending feel slightly rushed. But once the pieces of the puzzle come together, speed is of the essence, so you won’t hold that against Huber. 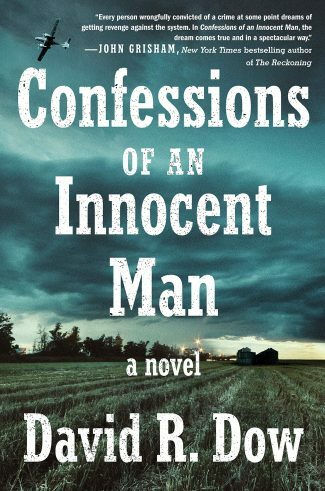 If you’re more interested in a straightforward whodunit, this might not be the series for you. 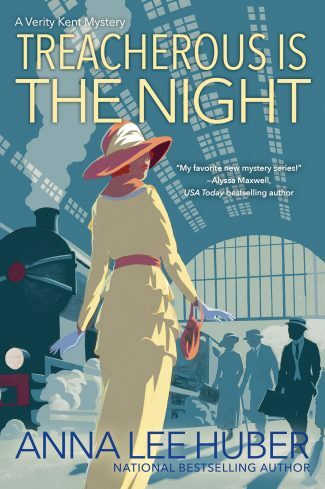 Plenty of space is devoted to the personal drama and character development, making Treacherous Is the Night a great genre-bridger—a perfect way to get fans of historical fiction and realistic romance to dip their toes into mystery and espionage thrillers. This is also a deeply enjoyable antidote for anyone suffering action-hero fatigue—just the thing if you’re looking for relatable heroines, meatier drama, and smart characters with rich inner lives who do more than punch or shoot the baddies. I, for one, am eagerly anticipating Verity’s next conundrum.